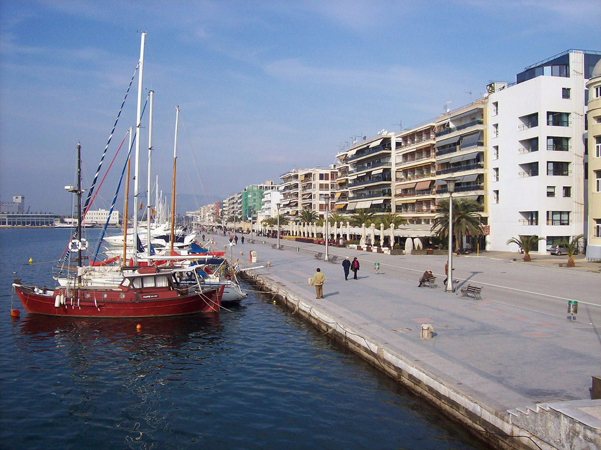 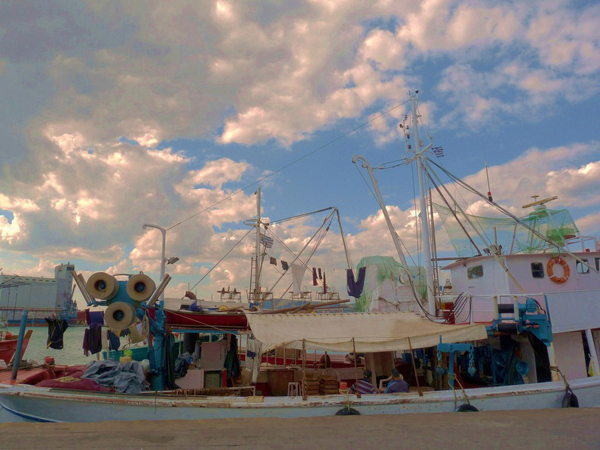 Volos is the biggest city of Magnisia. 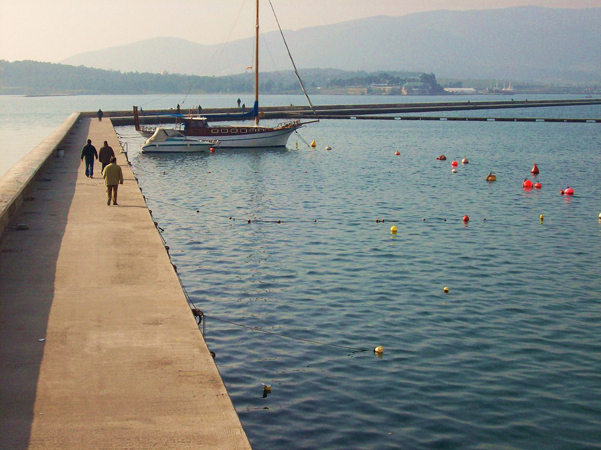 It is located inside the “hug” of Pelio, staring at the indented coastline of Pagasitikos Bay combining uniquely mountain and sea. 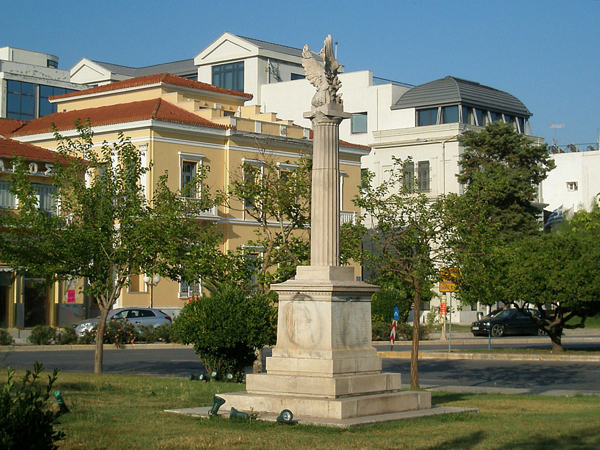 The ancient Iolkos and Dimitrias are two of the land-names that are connected with this historical city. 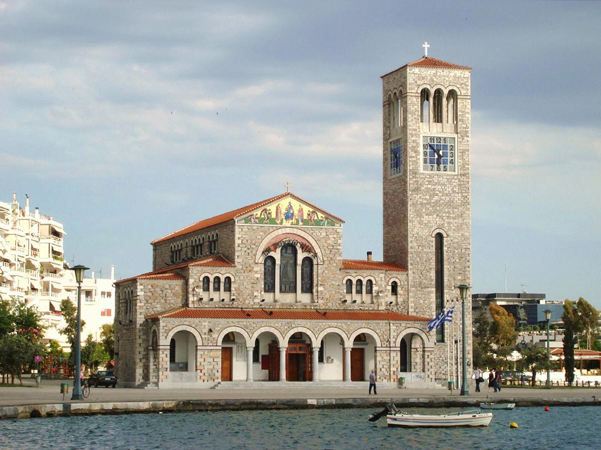 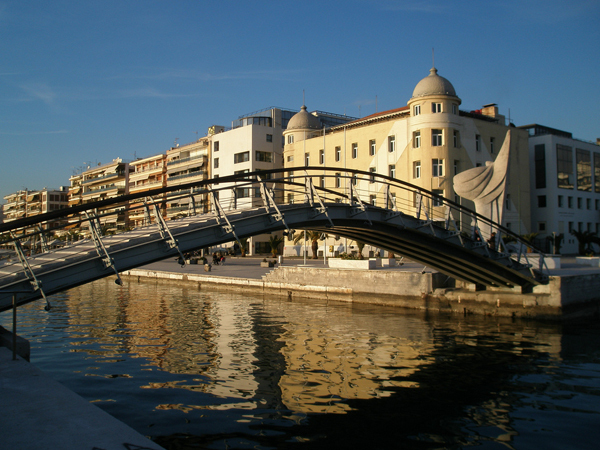 Volos (or Golos, as the city used to be named during the ancient years) is inhabited since the Stone Age. 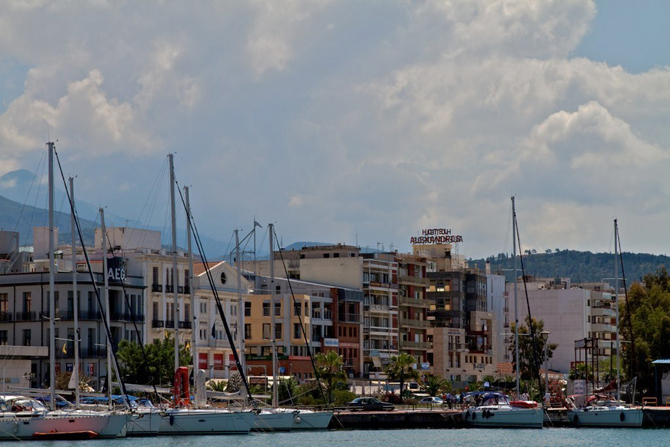 During the Mycenaean period, Iolkos was a very important city of the wider area and the starting point of the Argonautica. 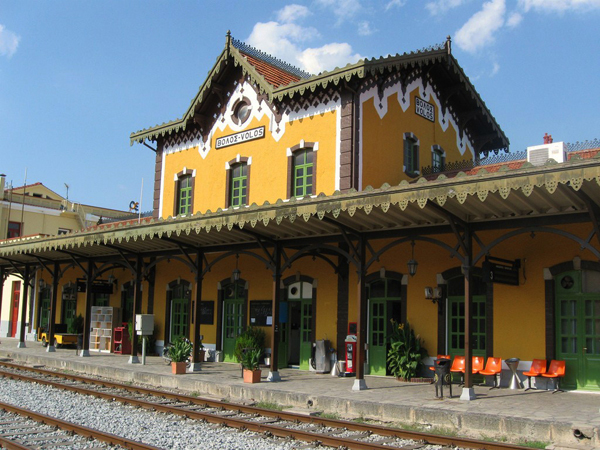 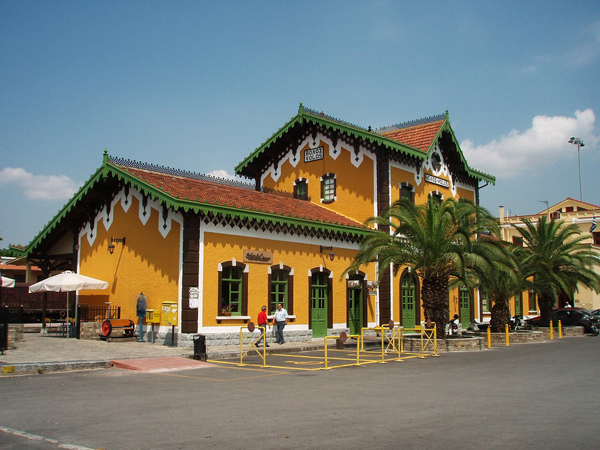 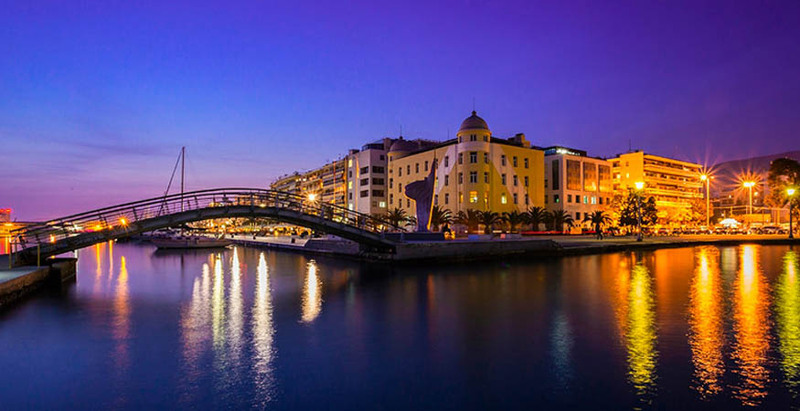 Since the 17th century and until the Greek Revolution of 1821, Pelio and the wider area developed into one of the most important industrial as well as cultural areas of Greece. 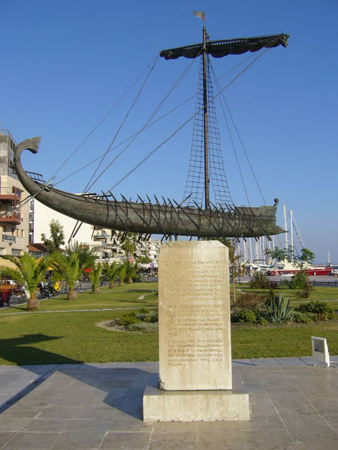 The name “Volos” first appeared during the 14th century, while the construction of the current city started around the old castle just after 1830 and due to its port, Volos emerged as the economic center of Thessaly. 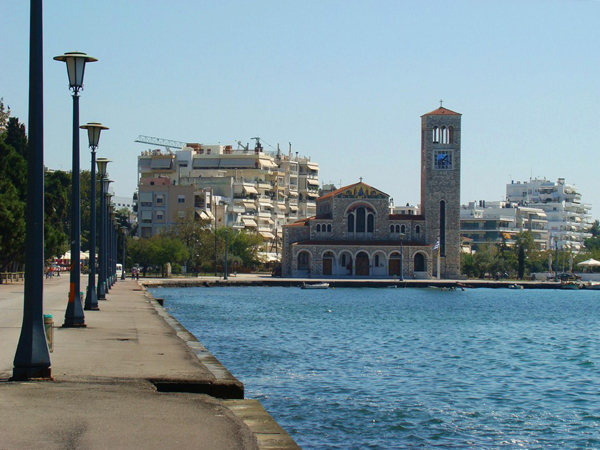 During the past years, there has been made some systematic effort to establish Volos as touristic destination, emphasizing on culture. 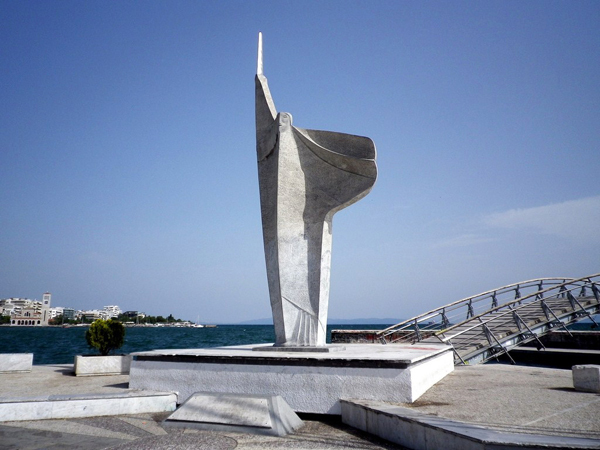 The visitor has the chance to see a modern city with many monuments and cultural events, covering all needs for entertainment, accommodation and activities. 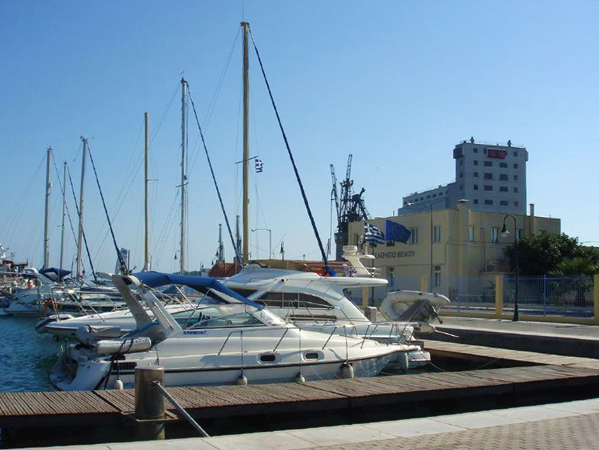 The visitor will also have the opportunity to visit the beautiful nearby beaches and taste local delicacies, like the famous “spetzofai” of Pelio and other delicious sweets.